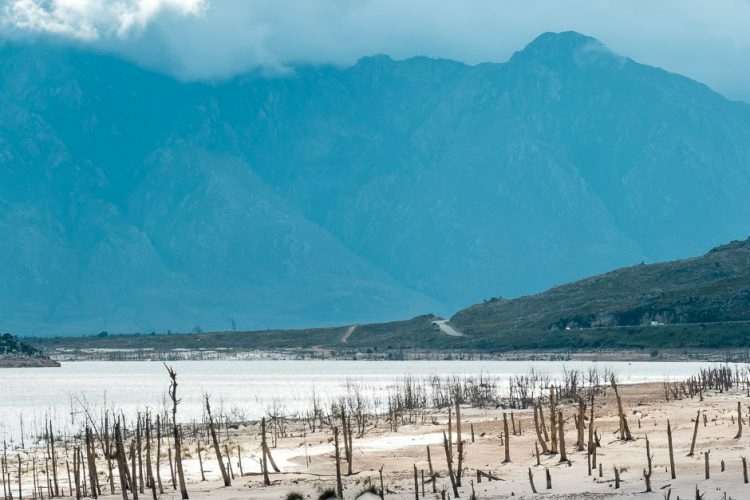 Four days of the wild, arid, colourful and delicate landscapes as we explore The Cape in Spring. 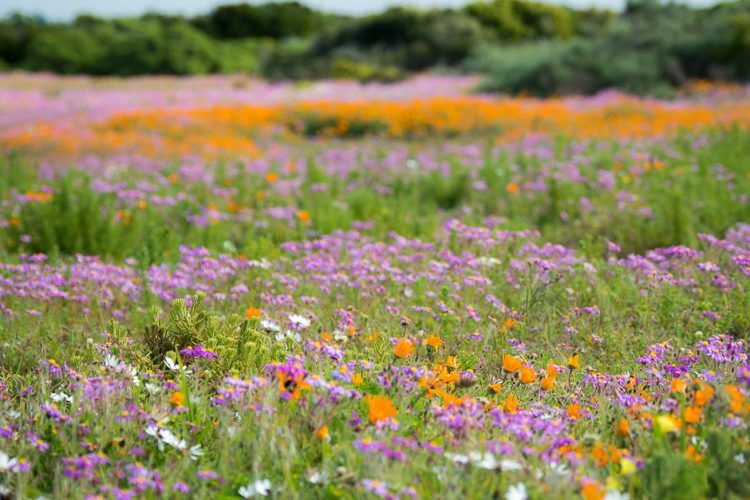 On this photo-tour we will meander up the rugged West Coast to photograph the carpets of Namaqualand Daisies. 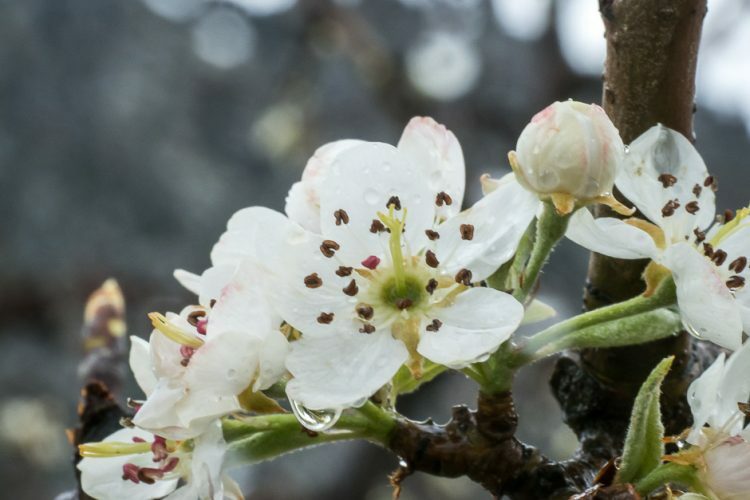 We then venture into the Cape Fruit Farms to capture many beautiful the blossoms. 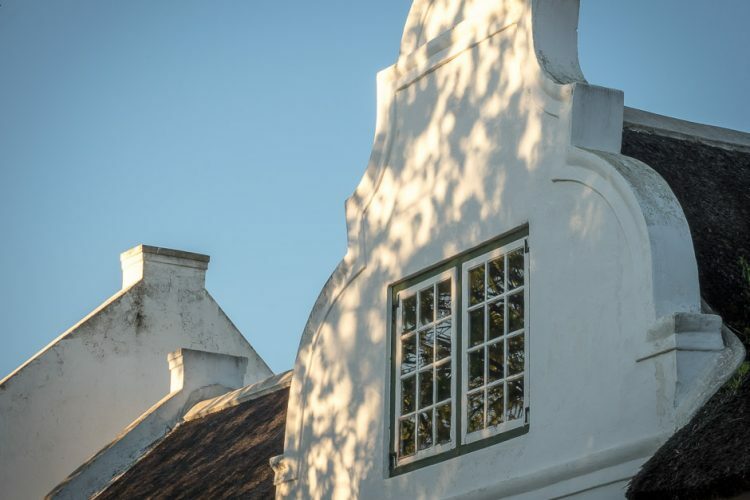 From there through Tulbagh to capture the new green leaves and bunches of grapes and then into the patchwork of Canola Fields in The Overberg – while staying in beautiful Greyton. 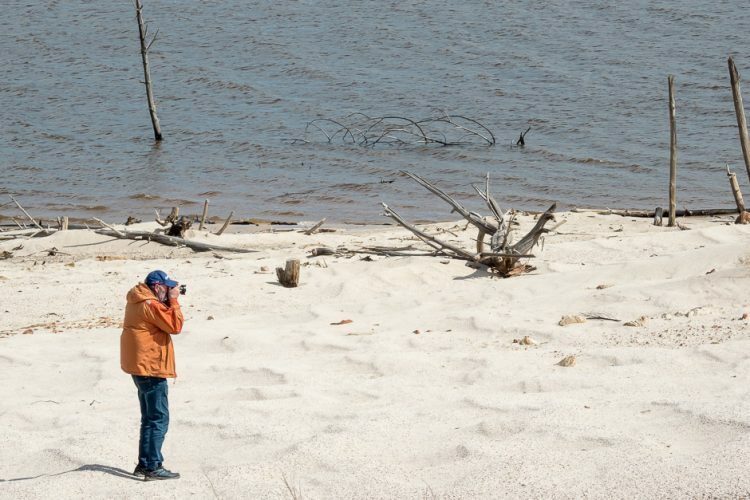 This is our third trip exploring The Cape in Spring and it is always a phenomenal treat. Dates: 31 August – 3 September 2018. 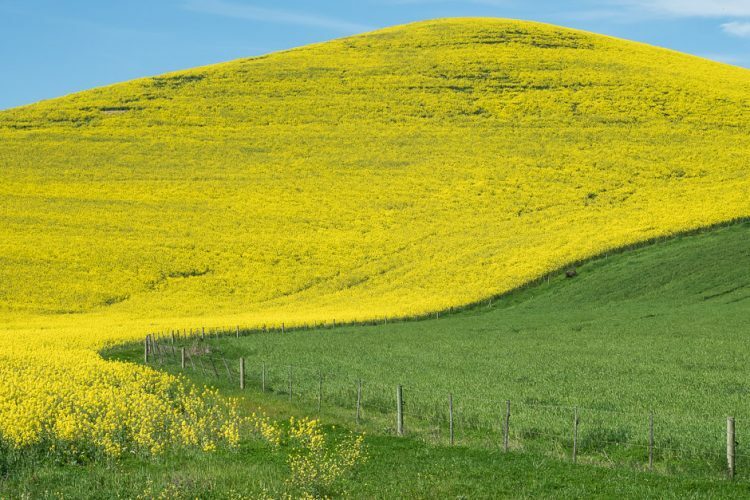 Colour and contrast in The Canola Fileds. How to handle light and natural elements such as dust. 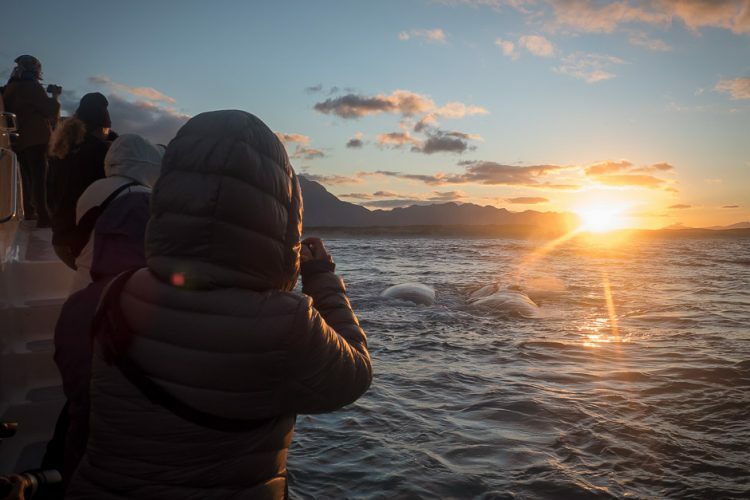 We have created fixed workshops during the tour to ensure that we cover as many aspects of photography as possible. These are worked around the best light, travel times, check in times and meal times. The tour does also allow for free time as the mornings are early as the nights are long. 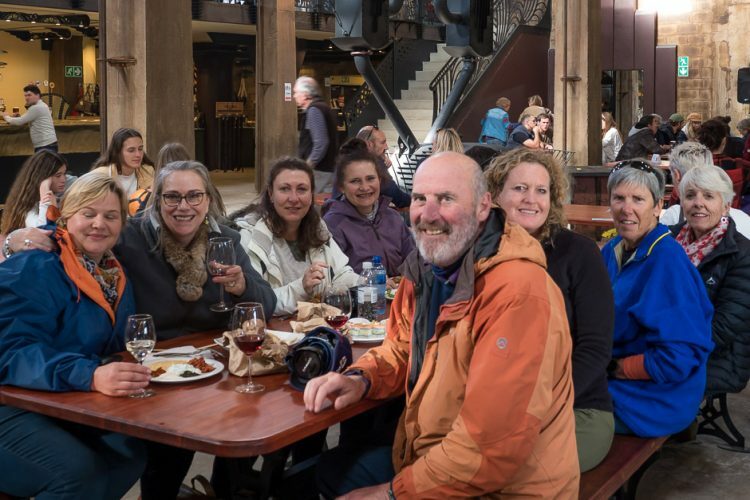 Meet at the Main Restaurant in The Postberg National Park at 12h00 where we will be go for a quick light lunch, meet everyone and do camera set-ups. We will then head into the Park and photograph the Namaqualand Daisies until 16h00 when we will head to Lamberts Bay to check in around 17h30 /18h00. Meet for dinner at around 19h30. Hearty soups and fresh breads will be served. Please bring your own drinks for this evening. The day finishes off with a low-light and painting with light workshop with the West Coast beach as the backdrop. Early morning shutter speed workshop on the beach at 06h45. Breakfast at 08h30 and then on the road by 10h00. Meander through the backroads arriving at an Olive Farm at 14h00 for an Olive Oil Tasting (R30.00 per person) and an opportunity to shop for olives, oils and beautiful dishes. 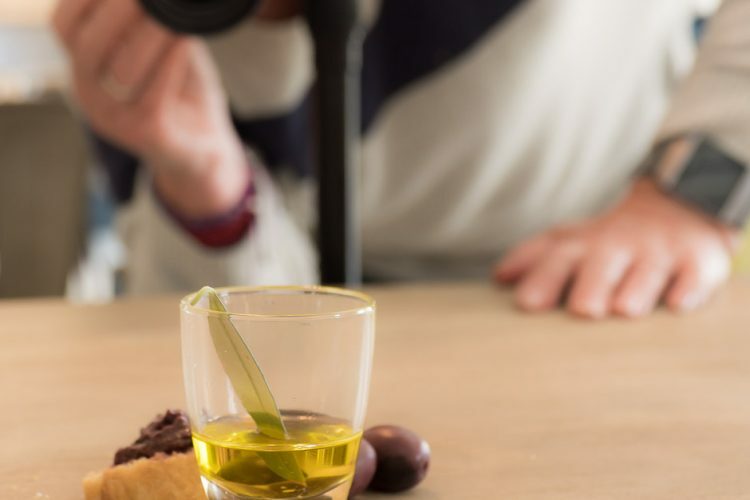 This is a beautiful location for some food and interior photography and a fun experience too. 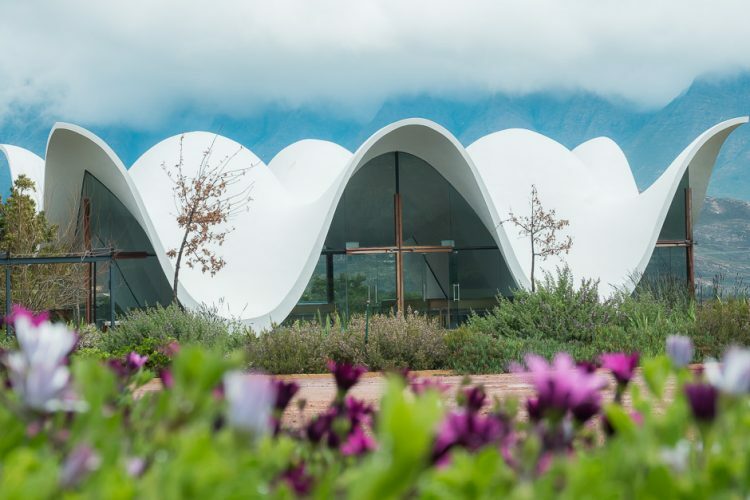 At 15h30 we will head to Twee Jonge Gezellen Wine Farm (the oldest Wine Farm in the country) for a Krone Champagne tasting (R20.00 per person) and some architecture photography on this magnificent Cape Dutch beauty. We will also do a tour through the cellars and some low-light work. 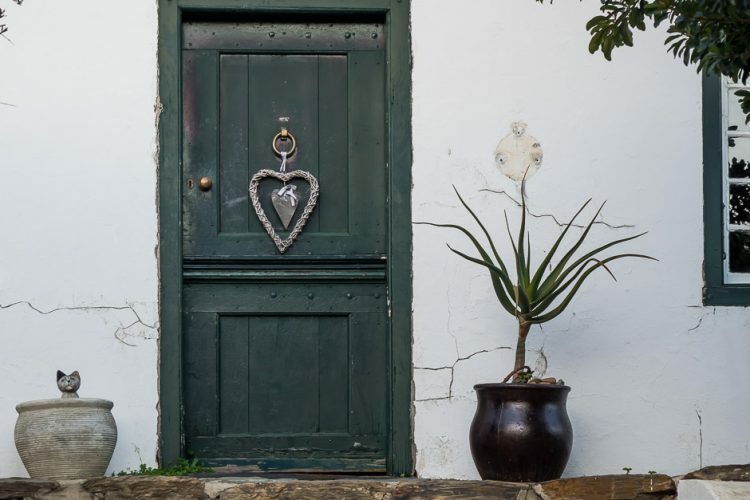 Check into accommodation and street photography through Tulbagh Main Road – dinner at 19h30. I have booked a table for everyone at the Tulbagh Hotel – its excellent. A relaxing morning – breakfast on own and check out at 09h30. 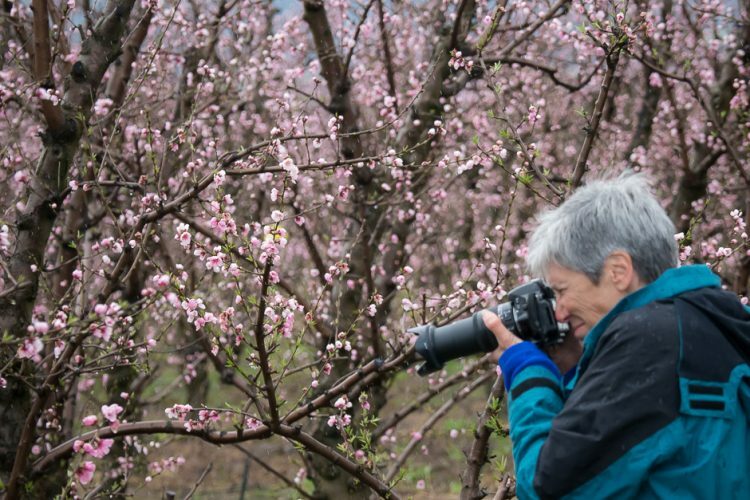 Head towards to a farm to photograph Peach and Almond Trees in full blossom- and then a stop at Prince Albert Hamlet for an interesting bit of street photography. Slowly Meander to Hermanus via Bot River stopping along the way. We have some hidden treats for you on this route! Check into your accommodation around 18h00 – dinner at leisure on own. Meet at New Harbour at 06h45 for an early morning workshop -then back for breakfast and meet again at 12h00 to Stanford for a country lunch and then along the back roads to photograph the Canola and down the Hemel en Aarde Valley for the vineyards budding, a wine tasting if you would like and some landscape photography. The tour officially ends in Hermanus at 17h00. We have found that everyone has their own Accommodation needs and therefore we do not include it. Accommodation is additional to the tour price and we can book it for you for an Accommodation Booking Fee of R500.00. We will book you where the photographers and the rest of the group are staying. 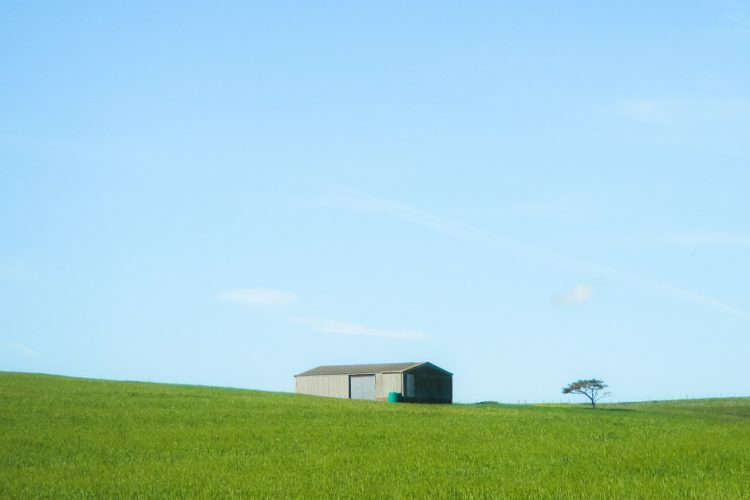 There is the option of self-catering in clean but basic accommodation – or more comfortable 3-Star en-suite accommodation with breakfast served. Prices are based on estimates* – the actual price is dependant on availability at the time of your booking. Our booking team will do their best to find the most suitable accommodation for you – at the most suitable price for you. All of the above options for accommodation are in the Drop Downs when you fill out the “Booking and Enquiry” form at the top of the page. Once you have secured your place on the tour we will book your accommodation for you. You are welcome to book our own if you prefer – as per the itinerary above. 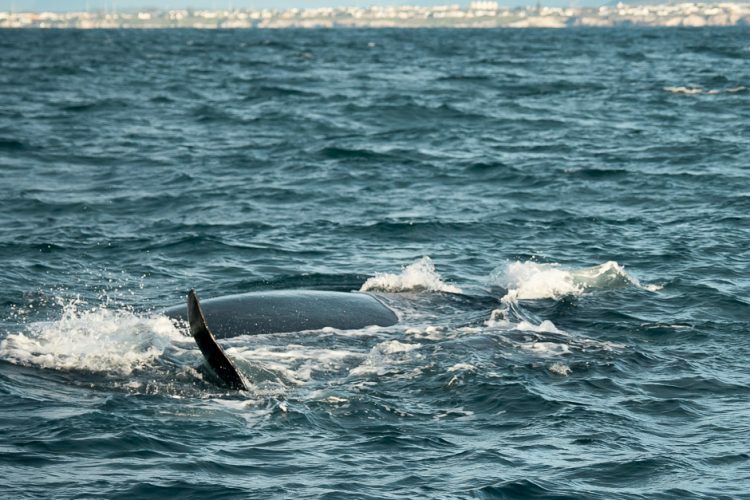 thephotowalkers.com are offering shared transport from Hermanus. Its by far the easiest way to do the tours and its good fun too. The shared transport will depart from Hermanus at 09h00 on the 31st of August and return to Hermanus at roughly 17h00 on the 3rd of September. The cost of this is additional and divided by the number of people using the service. The cost is calculated a week before departure and is invoiced. The average price per person for the tour is between R1500 and R1900. You will be picked up and dropped off where you are staying in Hermanus or en-route at CT International at no extra charge. Please make sure your plane lands by 10h00 – we will be at pick up between 10h15 and 10h30. 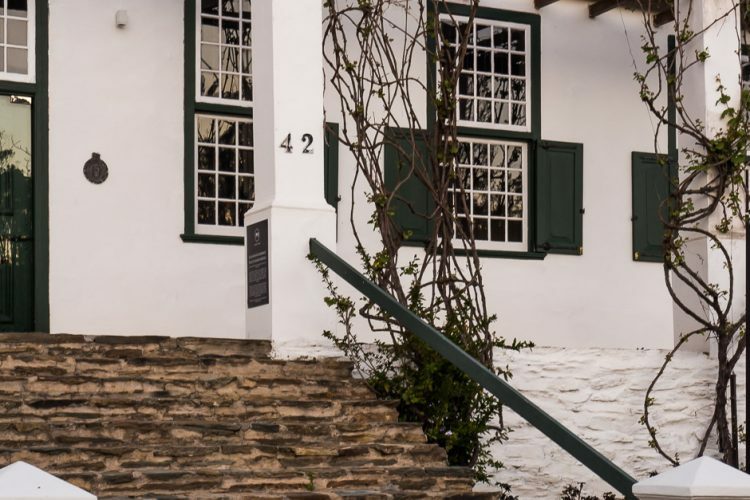 If you need to leave a car in Hermanus for the duration of the tour, we offer safe parking facilities. You are welcome to self drive. 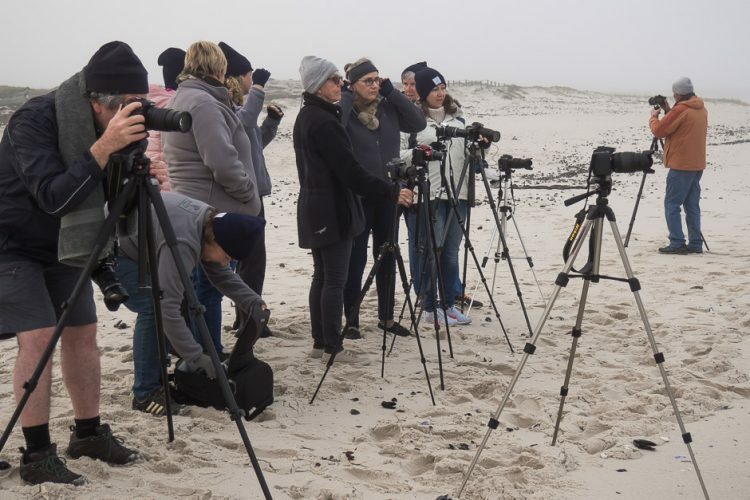 We will be meeting in at 12h30 on the 31st of August outside the restaurant in the Postberg Nature Reserve near Langebaan. 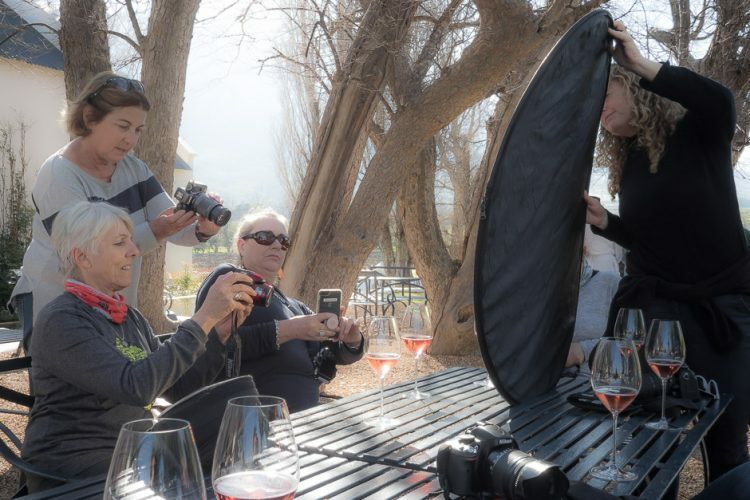 Meet and greet over lunch where we will check your camera setting and set you up for the tour – and then meander through the beautiful photographing until it closes. 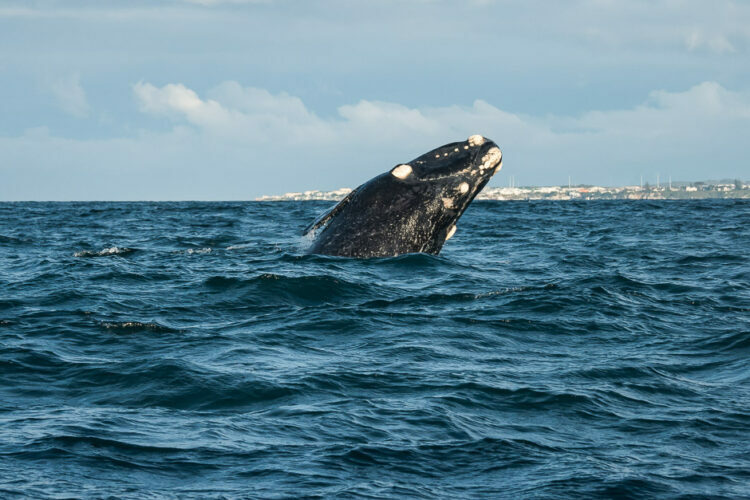 The Photo-Tour will end in Hermanus at 17h00 on Sunday 3 September 2018. ** We can book you an airport transfer that night for flights departing from 20h00 – or during the the following day. We can also book you accommodation for that night in Hermanus (details under the booking form at the top of the page). Please fill out the form under the button at the top of the page – ‘ENQUIRIES AND BOOKINGS’. There are drop-downs that prompt you to tell us if you would like to share transport and what your accommodation requirements are. Once we have received this information from you, we will send you a quote. 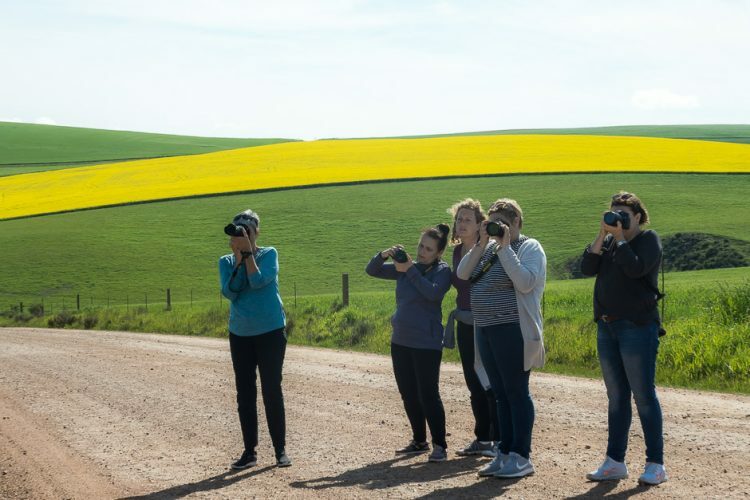 The full price of tour is R4950.00 (An average of R1250.00 per day for the photography instruction) A deposit of R2500.00 is required to secure you place and the balance is payable 2 weeks before departure. There is limited space so early booking is advisable. A 10% discount is offered on the Photography Instruction to our existing clients, our past and present 52-Week Challengers and Registered Camera Club Members (PSSA – please supply details). This will reflect on your quote. This discount does not apply while a promotional offer is running. Non Photographers are welcome at the same price as photographers. 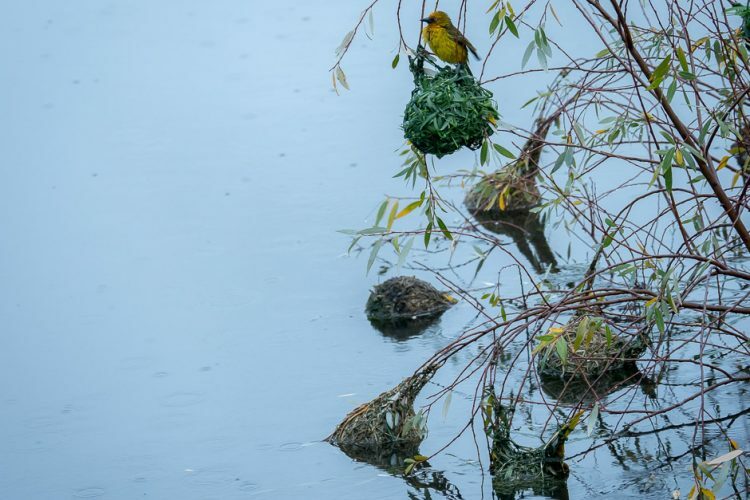 Accredited South African Professional Photographers who will be on hand through out the weekend to assist you – no matter what skill level you are. A second Professional Photographer will join the tour once 10 people have confirmed. Camera Gear, Accommodation, Meals, Transport, Entrance Fees and any expenses of a personal nature. In order to achieve the most from the Accredited South African Professional Photographer, a camera body with a manual mode function is recommended. However, all makes of cameras are welcome. Comfortable clothing and walking shoes are recommended. Wind breakers come in handy for photographing at dusk and dawn and pockets are useful. thephotowalkers.com will communicate with you closer to the date of departure should there any be any inclement weather expected that would encourage additional items of clothing that are not typical. Persons over the age of 18 are welcome to join as non-photographers at the same rate as photographers. Cancellations more than 1 month before the tour: 50% refund will be issued on any monies paid to date – less any costs incurred.